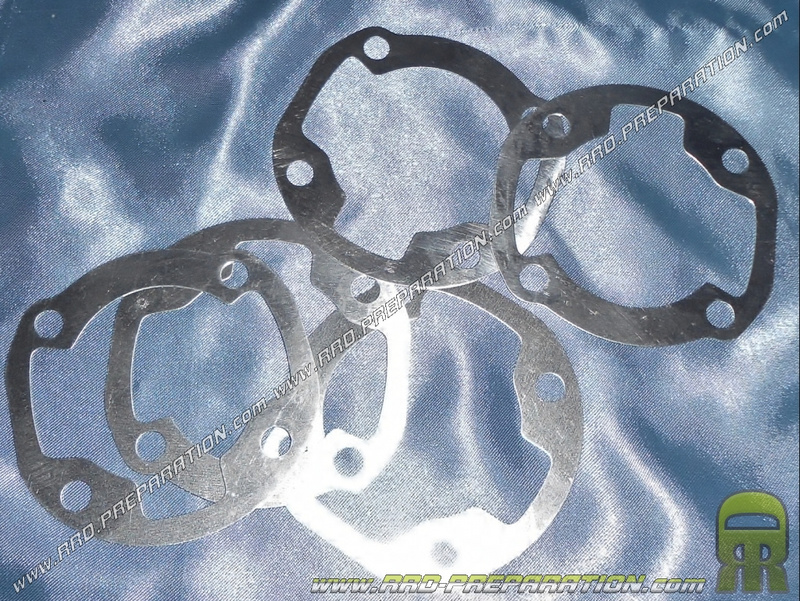 Here is the 0.50mm thick cylinder / flange gasket. Brand TEKNIX, this wedge / seal does not crash in serra and can increase your charts. With this wedge no need to lay an additional seal! Ideal to increase the diagrams of your cylinder or to put your long runs. Of good quality, the price concerns only one joint / hold!